We are the leading wholesaler and trader of a wide range of CCTV Camera, Thermal Printer, Billing Printer, Desktop Computer and Accounting Software. Furthermore, we also provide the service of Home Automation and Desktop Repairing Service. 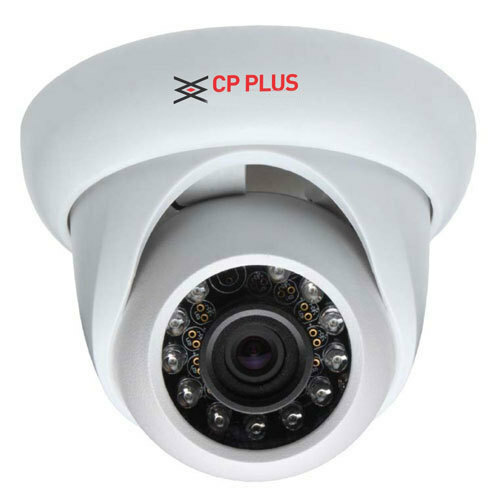 Due to our enormous understanding and massive knowledge of this business, we are involved in wholesaling and trading of CCTV Camera, Thermal Printer, Billing Printer, Desktop Computer and Accounting Software. Furthermore, we also provide the service of Home Automation and Desktop Repairing Service.